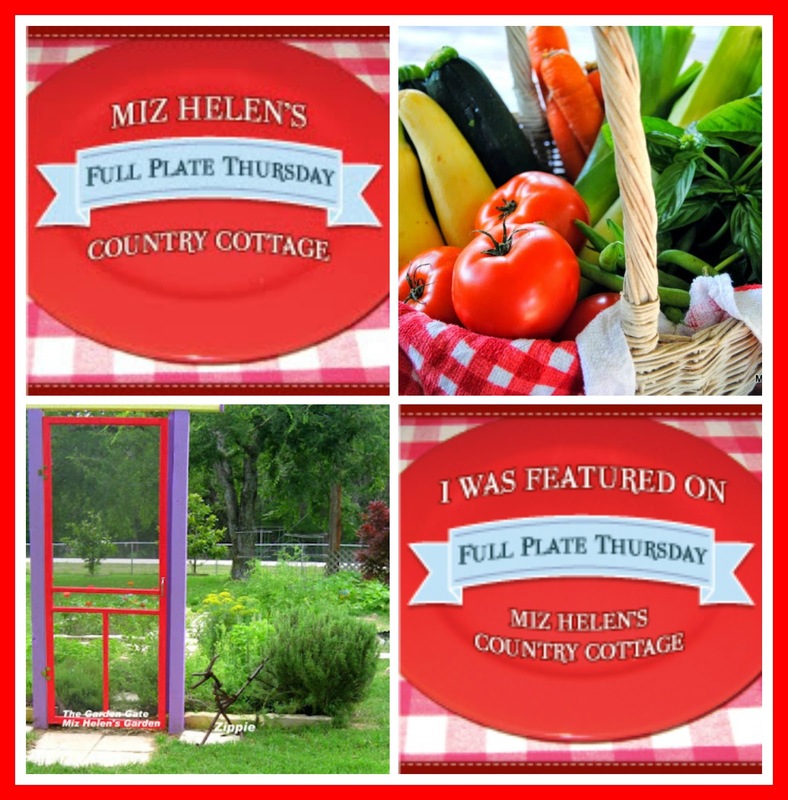 I am so happy to welcome you to Full Plate Thursday today, reminding us how important a community is. Just knowing that your community is there for you in the good and bad times. In times of great need we often times turn to our faith and food for comfort. As I write this post so many folks on our Gulf Coast have lost everything they have in Hurricane Harvey and others have lost it all in the flood waters in and around the Houston area. Our thoughts and prayers go out to our fellow Texans struggling with this horrible tragedy today and for a very long journey to recovery in the future. Our thoughts and prayers are with the many Texans that are struggling with the devastation from Harvey. Thanks to see you will lunch on my tomato tarte tatin. It is so good and if you grow your own tomatoes better yet. Sympathy to any and all of Texas suffering from this horrible Harvey. 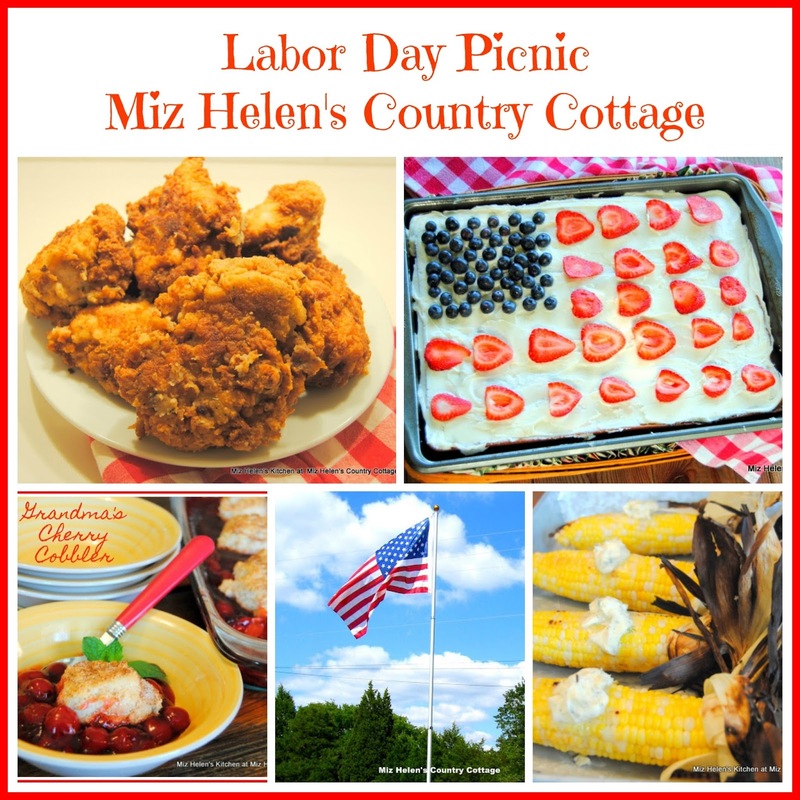 Hi Miz Helen, I'd love a Oatmeal Toffee Crispy Cookie before I leave! Thanks so much for hosting. Yes, prayers indeed for our fellow Texans. Joining you in prayers for Harvey victims. Thank you for the party and great food inspiration. Thank goodness you are safe and sound! Keeping Texas in our prayers Miz Helen. thank you for another great party. Thank you for featuring my omelet rolls and thank you for hosting! So glad you are safe! My prayers go out to those in need in Texas. Oh my goodness, my heart just goes out to everyone affected by this terrible storm. I'm so glad you are safe. Thank you so much for hosting. I'm sharing a delicious healthy alternative to rice today - Mushroom Orzotto. 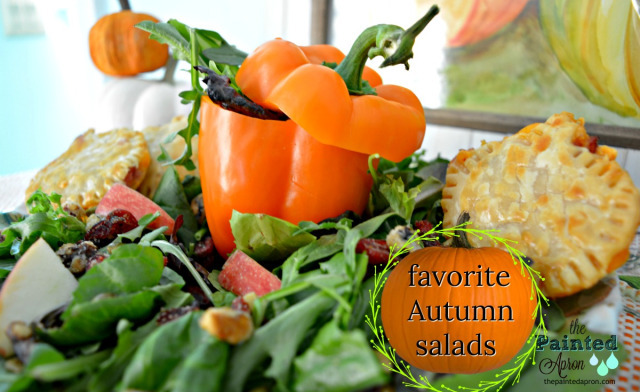 It's a great recipe as we head into fall. Take care. I completely forgot this was labor day weekend! All I do is watch the devastation of Harvey and try and find ways to help. Such a sad time! Thanks for hosting! Praying for Texas and thank you for hosting! Thank you for hosting and glad you are safe. Still tough times ahead for TX, keeping everyone affected by Harvey in my thoughts. Miz Helen, thank you for hosting. Like everyone else, I'm so glad that you are safe and am thinking constantly about those in the devastated areas.